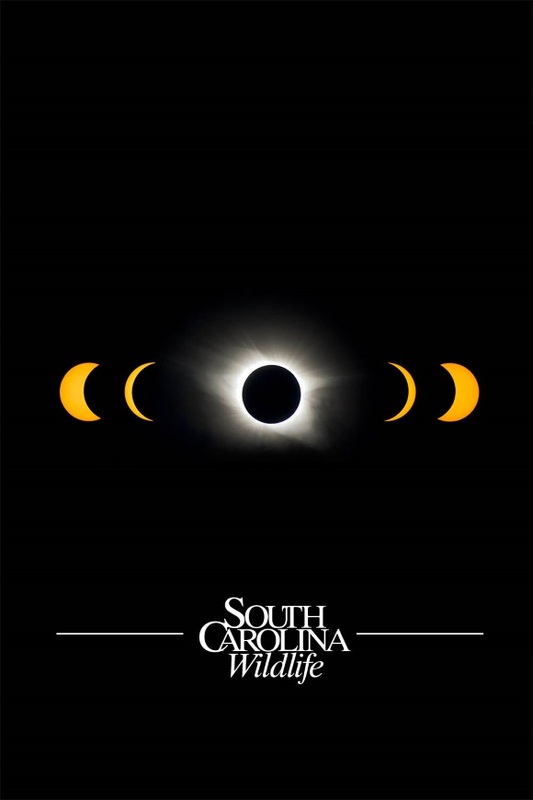 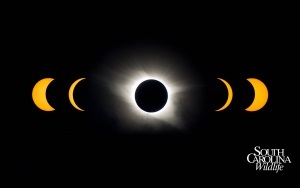 On August 21, 2017, the Great American Eclipse made the skies go dark for two-and-a-half minutes. 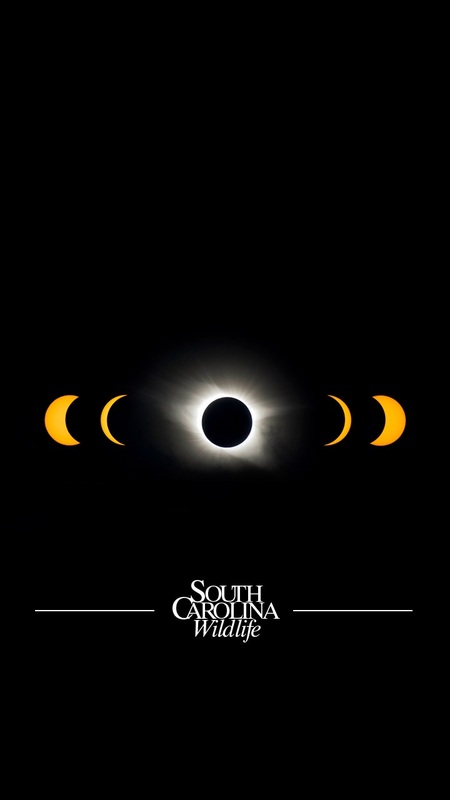 Now you can hold onto that memory for just a bit longer with our new downloadable background – available for cell phone, tablet and PC – showing the progression of this historic event. 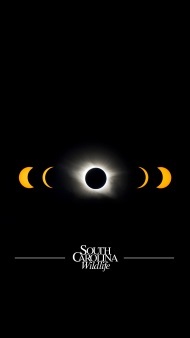 Looking for a new background for your cell phone, tablet, or PC? 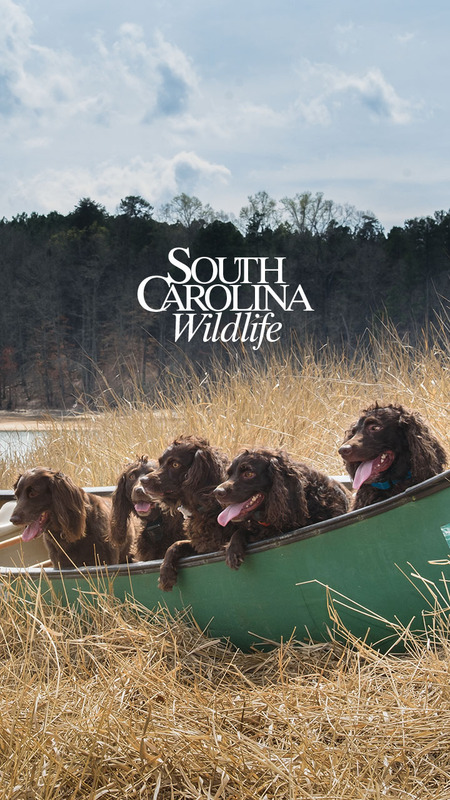 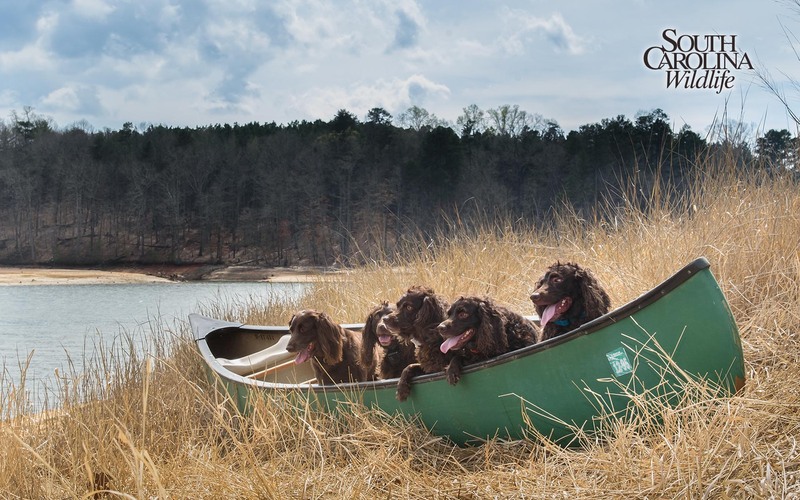 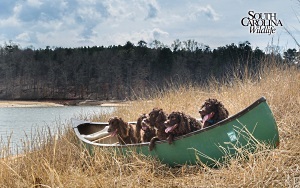 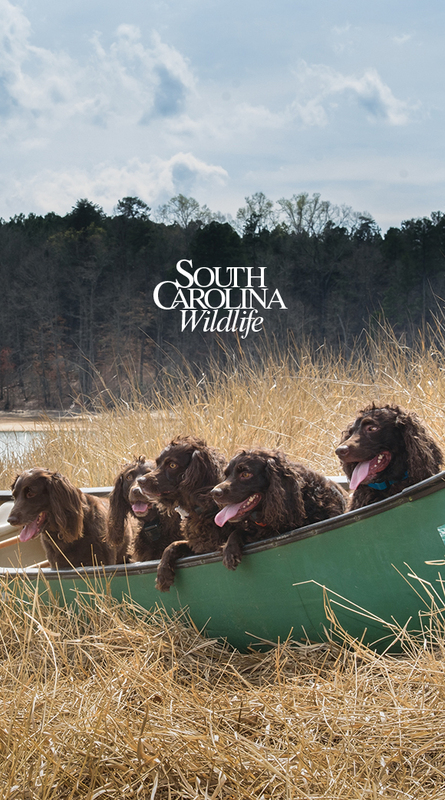 Download South Carolina Wildlife magazine's July/August 2017 Boykin spaniel cover shot right here!